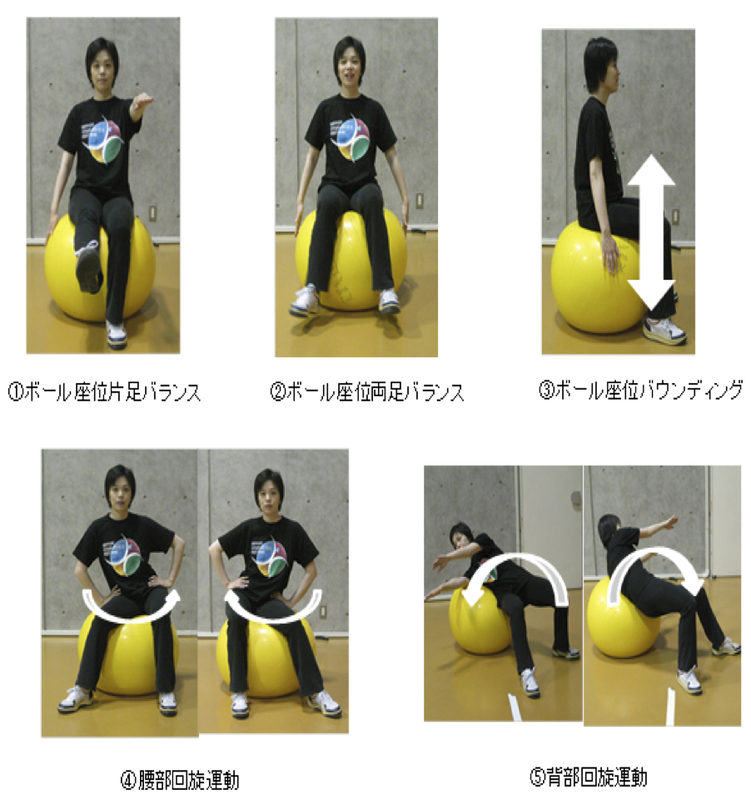 In this study, the subjects were female university students, who were asked to perform exercise using Large-sized balls. 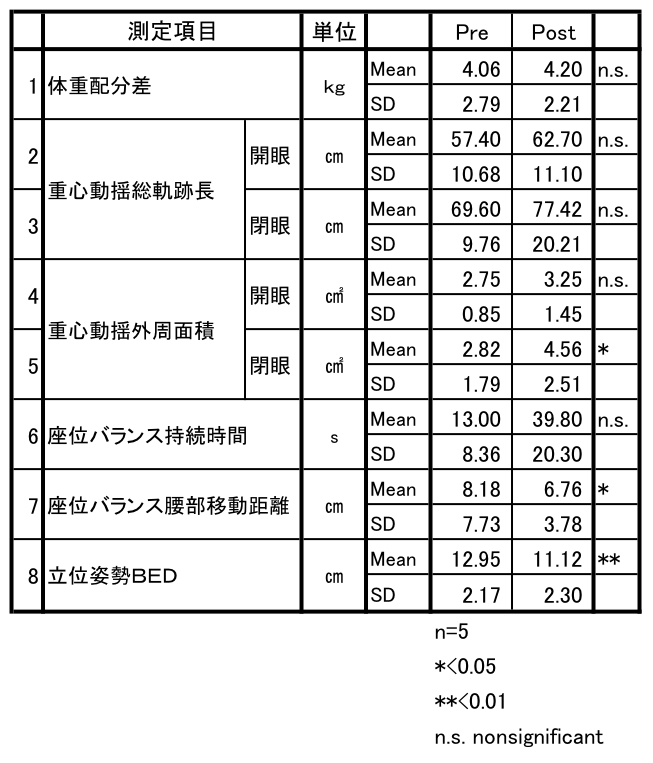 Their balance function in standing posture and seated position on the ball, and their posture retention in standing posture were observed. The object is to inspect an immediate effect, an effect after a certain period, and the sustention of the effect of the training. 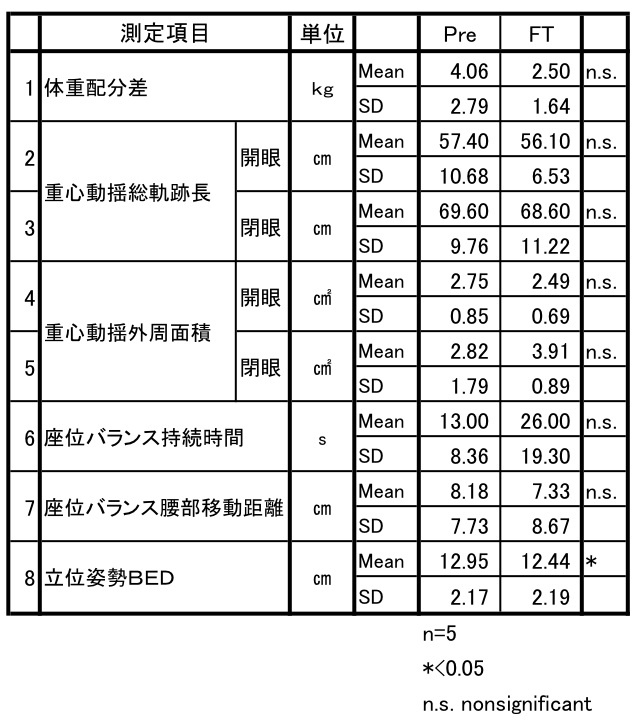 5 female students of J-University were asked to carry out 10 times of training using Large-sized balls, and the changes in the following quantities were measured before the training, after the first training, after the 10-th training and 3 weeks after the completion of the training; 1) difference in body weight partition, 2) fluctuation of the center of mass, 3) time of sitting balance retention on a Large-sized ball, 4) distance of waist-traversing during sitting balance on a Large-sized ball, 5) and standing posture. 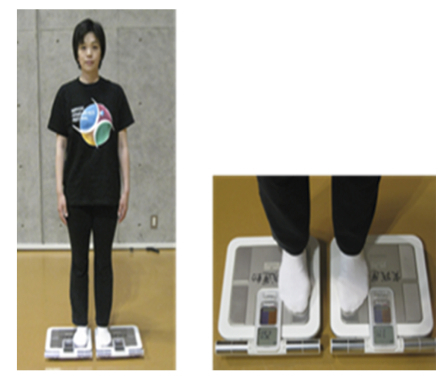 As a result, an immediate effect was observed in the change in standing posture: the tendency of round back was improved. 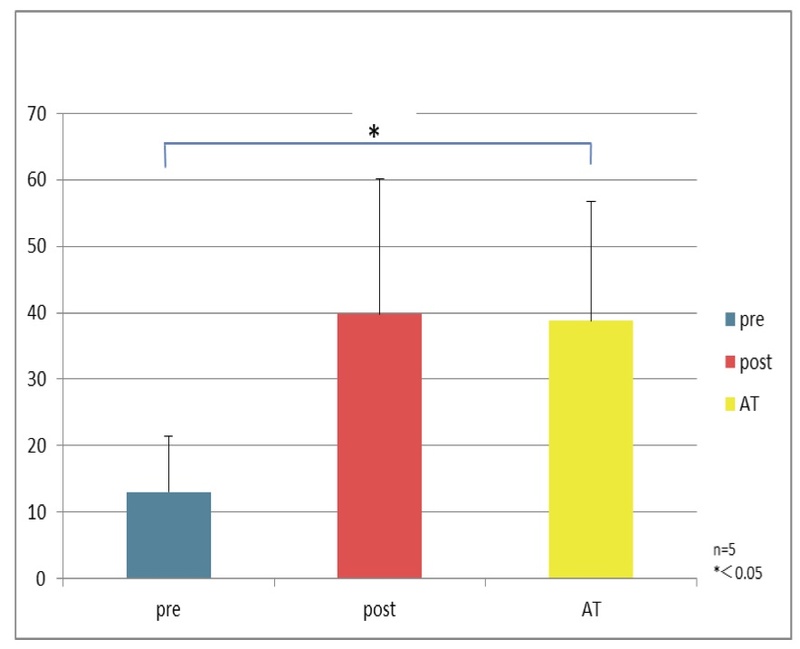 The effect after a certain period was observed in the change in standing posture: the tendency of round back was also improved. 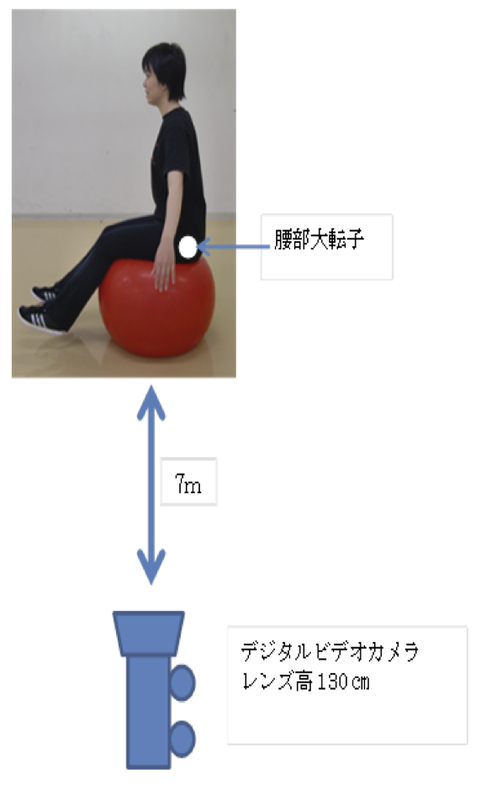 The retention time of sitting balance on a Large-sized ball increased, the distance of waist-traversing during sitting balance decreased, which suggests that the trainee learned the way of keeping balance on an unstable ball by fixing the position of the waist. 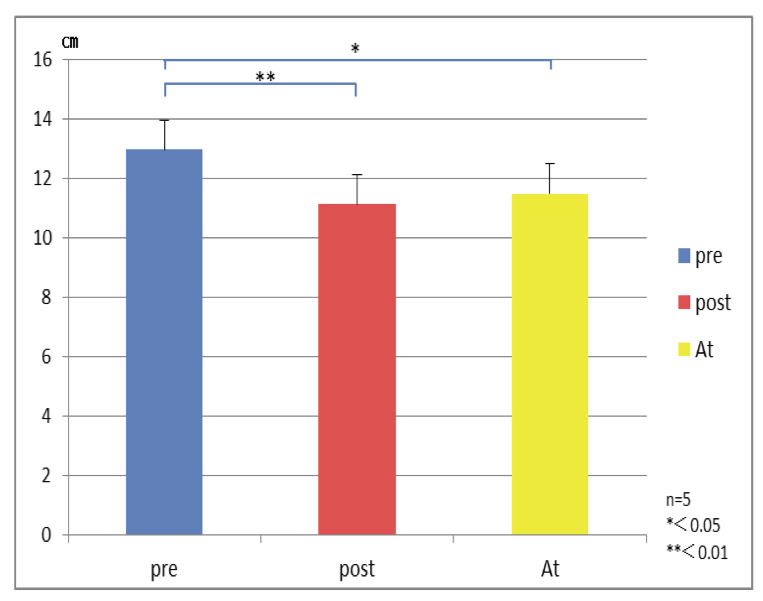 The sustention of training effect was observed in the change in standing posture, retention time of sitting balance in seated position on a ball, and distance of waist-traversing. 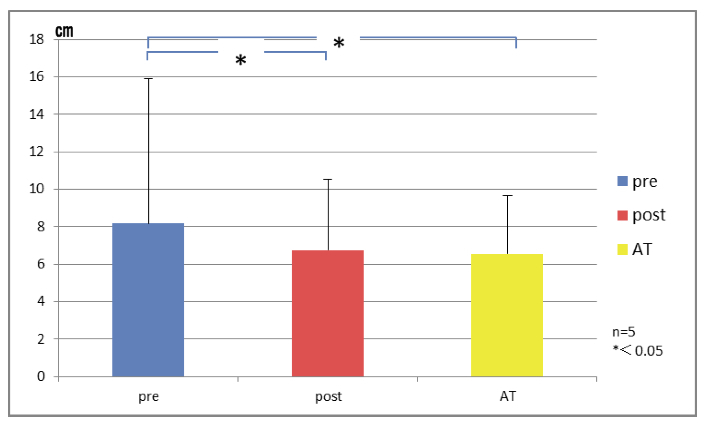 The sustention of the effect of training was suggested in posture retention in standing posture and learning of sitting balance on a ball.